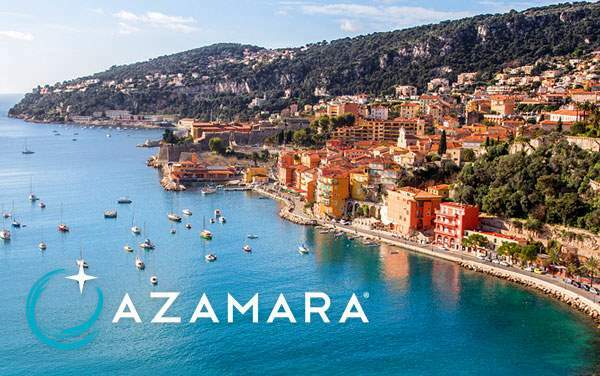 Your well-appointed and sophisticated stateroom awaits on your next Azamara Club cruise. Here you will have restful sleep and all the space you need to get ready for a day of sightseeing or a day filled with onboard activities. 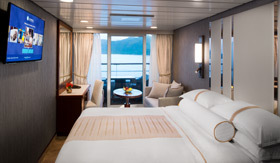 Truly the most luxurious way to sail, you’ll be welcomed to your suite with fresh fruit and sparkling wine. You also have a butler to pack and unpack for you, daily savories, tea service along with a bottle of vodka and whiskey. 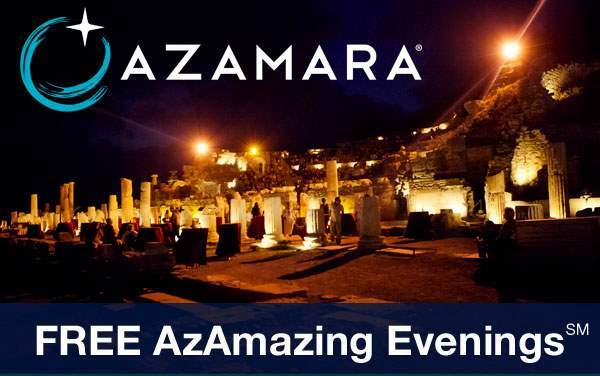 Azamara’s Club Suites include the Club World Owner’s Suite, Club Ocean Suite and the Club Continent Suite. Indulge in your fresh flowers, Egyptian cotton bed linens and beautiful veranda where you can have room service set up a delightful breakfast in your veranda stateroom. 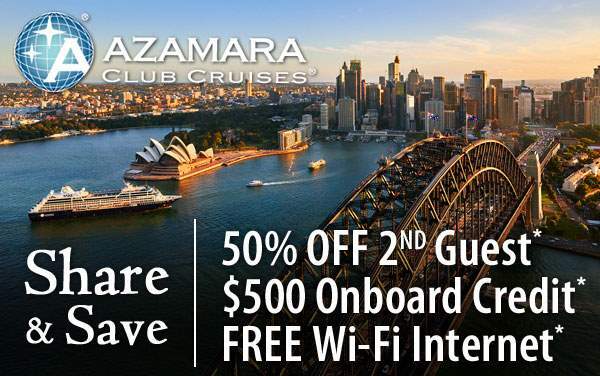 Club Veranda Staterooms include Deluxe Veranda Staterooms, Club Veranda Accessible rooms and Club Veranda Staterooms. 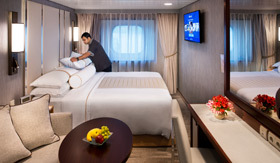 Fresh cut flowers will adorn your stateroom as will a spectacular view of the exciting ports you’ll be visiting. 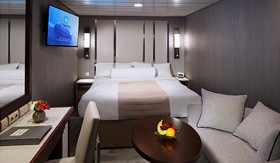 Club Oceanview Staterooms include Club Oceanview Stateroom and Club Oceanview Accessible Staterooms. 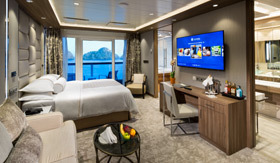 Find a perfect retreat in your interior stateroom, which has all the necessary amenities to make you feel right at home, including a flat-screen television, refrigerator and hand held hair dryer. You’ll also get access to binoculars for sightseeing and terry bathrobes to relax in.